For the longest time ever, Apple released one flagship iPhone model per year, but that changed with the iPhone 6 where Apple started toying with the idea of two flagship models, then came 2017 when Apple decided to go with three models. 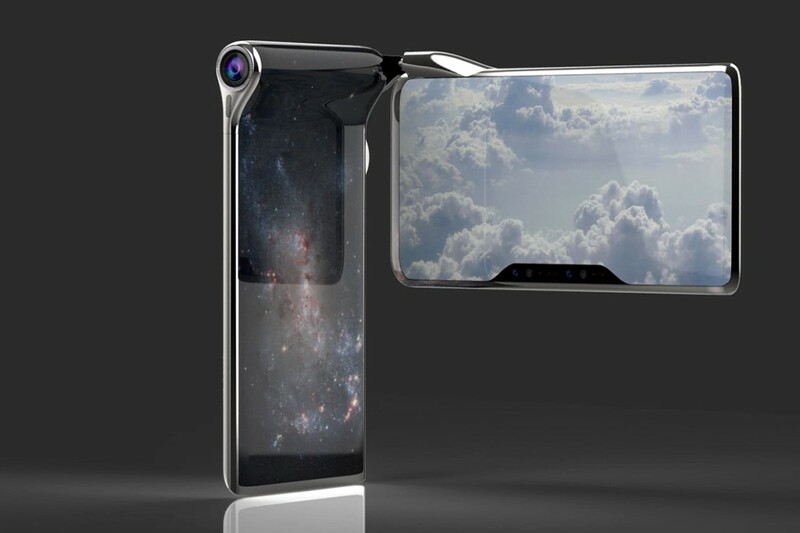 This trend is expected to continue in 2018 as Apple is also rumored to launch three models. So far we’ve been seeing various leaks of at least two of the models which include the 6.1-inch LCD iPhone and the 6.5-inch OLED iPhone X Plus. However thanks to a new post by Ben Geskin, new photos have surfaced which show all three of 2018’s lineup which also includes the 5.8-inch iPhone X. Note that these photos feature dummy units and aren’t the actual iPhones themselves, so don’t get too excited yet. 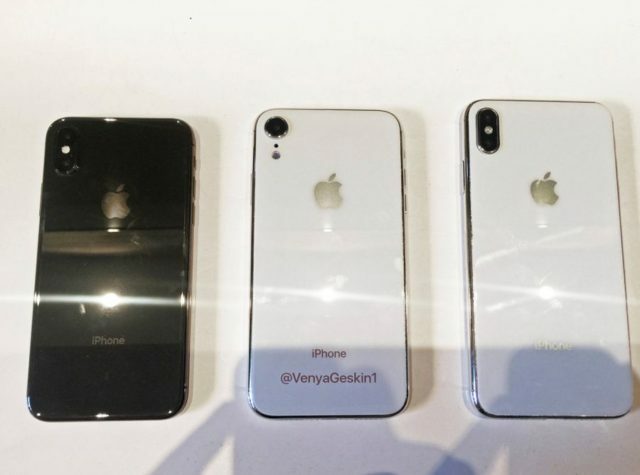 It is unclear who made these dummy units and for what purpose (they could be used to test case designs with), but assuming they’re accurate, it does give us a good idea and size comparison between all three phones. It also corroborates the rumors that the 6.1-inch iPhone could be a slightly cheaper model due to the use of an LCD, and also that it could omit certain features such as 3D Touch and also use a single-camera setup versus double. There have been speculation that Apple could be getting ready to introduce a dual SIM iPhone, but it is unclear if this is applicable across all models or only reserved for a particular model, but until we get the official word it’s probably best to take it with a grain of salt.